At Andaz Amsterdam Prinsengracht & Bluespoon we have partnered with IamStrawless to raise awareness and eliminate the use of straws for the weekend of 11-13 May. We’re challenging every Andaz or Hyatt Hotel to go strawless this weekend and help in creating a plastic free world. Because #PlasticSucks. Although we’re challenging our colleagues, we’re also simply spreading the word and encourage anyone and everyone to participate. Creating awareness is the first step in moving toward a plastic free world. IamStrawless is a city-wide campaign set to get rid of single use plastic straws, offering alternatives, public awareness campaigns and promoting a municipal law banning the use of plastic straws in Amsterdam by 2019. Plastic pollution has become a true crisis in our lifetime, oceans are drowning in plastic, marine animals & other wildlife are dying by the millions every year and plastic has contaminated our food and bodies. If we don’t take action now, there will be nothing left to save. This is not something new for Bluespoon. In fact, we are already proudly championing the green bartending movement in Amsterdam, one of the most sustainable cities in Europe, but this weekend we rally up with some of the top bars & restaurants in the city, to make a real straw less splash once and for all. After all, Bluespoon strives to be conscious in every aspect of its craft and we wouldn’t want to miss out on this opportunity to go plastic-free. With Bathtub Gin and East Imperial tonic water, our team has put together a refreshing G&T available this weekend only with a generous iamstrawless 2-for-1 discount. Additionally, with every G&T sold, €1 will be donated to kick-start the IamStrawless campaign. 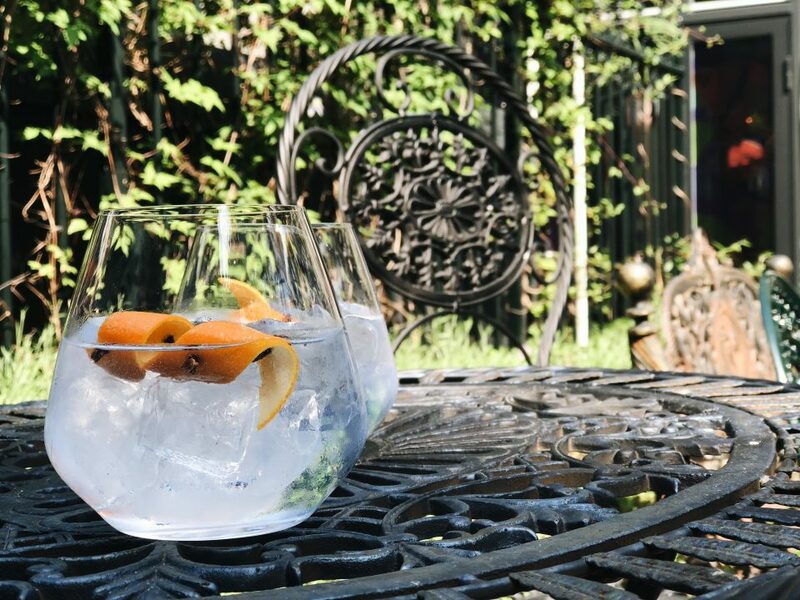 Check out our Instagram @bluespoonamsterdam to get inspired & join us in saving the world, one G&T at a time!